A Mother for Leah is book one in the Windy Gap Wishes Series by Rachel L. Miller. This is such a wonderful story. Will Leah be able to let go of the past and accept what the future holds? I know. A story that will tug at the heartstrings. I fell in love with these characters and their story. I am looking forward to reading the next book in the series. I received a complimentary copy of this book. This review is my honest opinion. 4 stars! son will marry a society woman. With her newfound resolve challenged, Becca decides that she and Matt must not be destined for each other after all. She accepts that she will have to forge a life alone until a wrenching crisis and life-changing revelations teach her that true faith lies in all things, especially impossible second chances. . .
Grace’s Forgiveness A handsome newcomer with secrets shows a yearning Amish woman a chance at happiness but their love will need all their courage to keep . . .
show her that abiding hope can inspire the most precious of miracles . . . 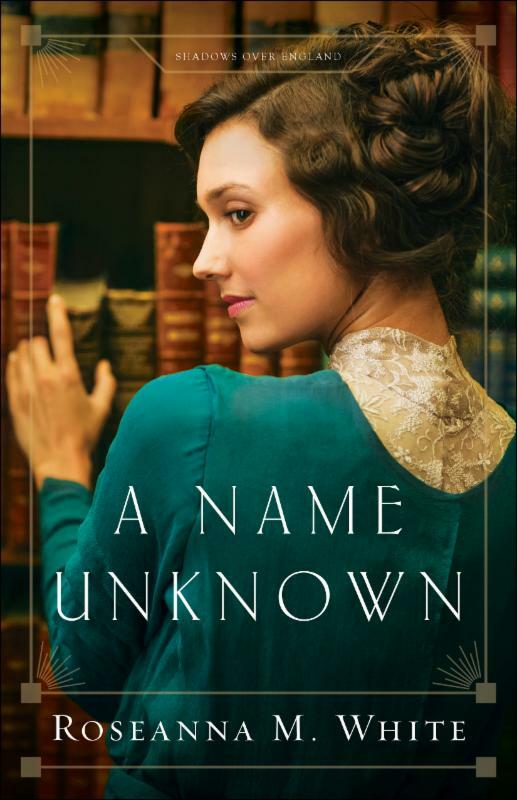 In 1903 Ohio, a young Amish woman must choose between the life she has long planned for and a new, very different future. Since Anna Plank moved to Berlin, Ohio, with her widowed mamm and two schweschders, she’s found a real sense of belonging. As soon as her beloved Noah Schwartz proposes, they’ll begin a new chapter here together. But Noah has a surprise for Anna: once they’re married, he wants them to travel and live in other communities. Anna, who loves her home and her job at the quilt shop, is distraught when he takes her hesitation as rejection and leaves. Daniel Bontrager’s arrival adds to Anna’s confusion. Since taking over his late brother’s farm, the handsome roofer has offered friendship and gentle attentions. Yet the pull of first love is strong and deep, especially when Noah returns. Through each revelation, Anna must search her faith for guidance, knowing she is choosing not just a husband, but a life to nurture and to share. Molly Jebber’s books have been featured in Publisher’s Weekly, USA Today’s HEA, and Romantic Times has given them a near excellent rating. She ’s on RWA’s Honor Roll. 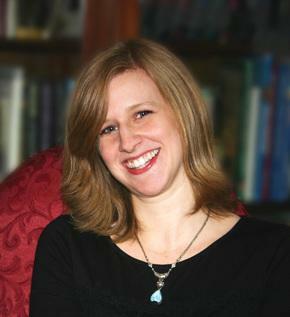 She’s a speaker for Women’s Christian Connection, and she offers presentations on writing, publishing, Amish lifestyle and traditions. She has received widespread media coverage, including live interviews, across the United States for her books and speaking engagements. She’s just signed a new contract for four more Amish books! She loves interacting with her readers. She loves God, her husband, family, and friends. She has a hard time saying no to cupcakes, swimming, nine holes of golf, and walks on the beach. Coconut, oatmeal, and onions, on the other hand, are not hard to say no to! which way to turn? What does the future hold for Anna? the Keepsake Pocket Quilt Series? They are available in and online in bookstores. Blog Tour Prize is an Amish/English Basket! One big item: Brand New Coach Purse! Each day, visit the designated blog, comment, and your name is entered in the contest for a chance to win! Book Blurb: Elite Guardians bodyguard Haley Callaghan may be in South Carolina, but when a photo leads investigators in West Ireland to open a twenty-five-year-old cold case, her life is suddenly in danger. Haley knows how to take care of herself; after all, she’s made a career out of taking care of others. But after an uncomfortably close call, Detective Steven Rothwell takes it upon himself to stay with her–and the young client she has taken under her wing. A protector at heart, he’s not about to let Haley fight this battle alone. Chasing Secrets is book four in the Elite Guardians series by Lynette Eason. Lynette Eason has written her best story yet! Your heart will be pounding. Elite Guardians is a story that is packed with action, adventure, suspense and so much more. All the way from South Carolina to West Ireland because of a picture. This is a fabulous book that is sure to have you wanting more and more until the very end. I received a copy of this book from Revel. This review is my honest opinion. 4 stars! So be sure to order your copy today. Remember it also makes a great gift! DOES YOUR CHILD LOVE COMIC BOOKS? Now is your chance to have DC and Marvel illustrator Sergio Cariello make your child’s dream come true! Families see the Bible in motion and put their faith into action! Night, Night, Train is written by Amy Parker and illustrated by Virginia Allyn. This is a wonderful story book for your young child or grandchild. It is beautifully written and illustrated so that it keeps your child’s attention. Love the emphasis on God. If you have a young child in your life be sure to get then a copy of Night, Night, Train today. I received a complimentary copy of this book. This review is my honest opinion. 4.5 stars! Deadly Proof is book one in the Atlanta Justice series by Rachel Dylan. Do you love to read suspense, romance, and legal fiction then this is the book for you? This a nail biting, edge of your seat kind of book. When you least expect it something else happens to leave you wondering what will happen next. Your anticipation will not be satisfied until you have devoured this book page by page. I received a complimentary copy of this book. This review is my honest opinion. 5 stars! Rosemary Gresham has no family beyond the band of former urchins that helped her survive as a girl in the mean streets of London. Grown now, they are no longer pickpockets-now they focus on high-value items and have learned how to blend into upper-class society. Rosemary’s challenge of a lifetime comes when she’s assigned to determine whether a certain wealthy gentleman is loyal to Britain or to Germany. How does one steal a family’s history, their very name? Rumors swirl around Peter Holstein. Awkward and solitary, but with access to the king, many fear his influence. But Peter can’t help his German last name and wants to prove his loyalty to the crown-so he can go back to anonymously writing a series of popular adventure novels. When Rosemary arrives on his doorstop pretending to be a well- credentialed historian, Peter believes she’s the right person to help him dig through his family’s past. Anger and danger continue to mount, though, and both realize they’re in a race against time to discover the truth-about Peter’s past and about the undeniable attraction kindling between them. Find out more about Roseanna M. athttp://www.roseannamwhite.com. A Name Unknown by Roseanna M. White is outstanding. I loved this book. This is my favorite book that Roseanna has written. This story sure packs a punch and then some. I was on the edge of my seat right from the start. With characters that captured me and drew me into the story and didn’t let me go! I am looking forward to reading the next story in the Shadows Over England series by Roseanna M. White. I received a complimentary copy of this book. This review is my honest opinion. 4.5 stars!